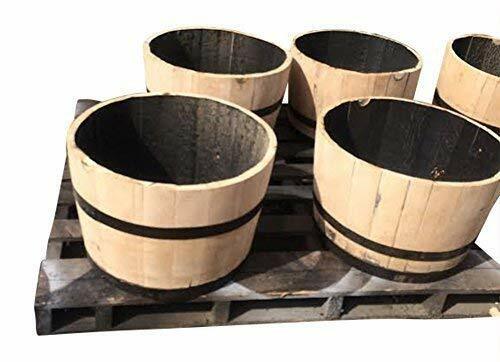 Oak Whisky Half Barrel Planter. 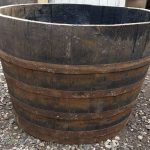 Made from original used 200L whisky casks. 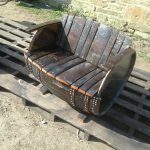 Finish Options are Refurbished and Varnished, Rustic or Refurbished Sanded.